There are two aspects to orthodontics. The smile and the bite. 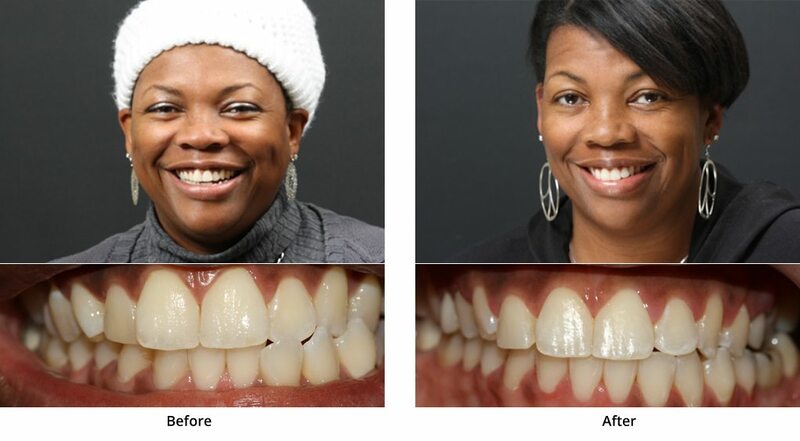 Many people don’t like their smile but they also don’t want to wear ugly braces on their teeth for two years. 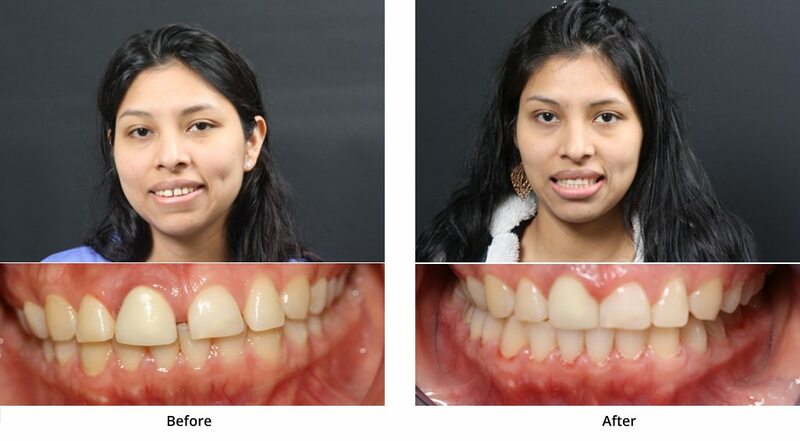 One solution to this dilemma is cosmetically focused orthodontics which focuses on the smile aspect. 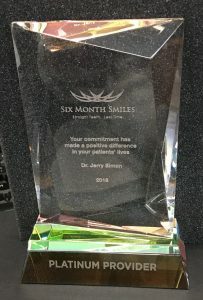 Six Month Smiles is the leader in cosmetically focused orthodontics. 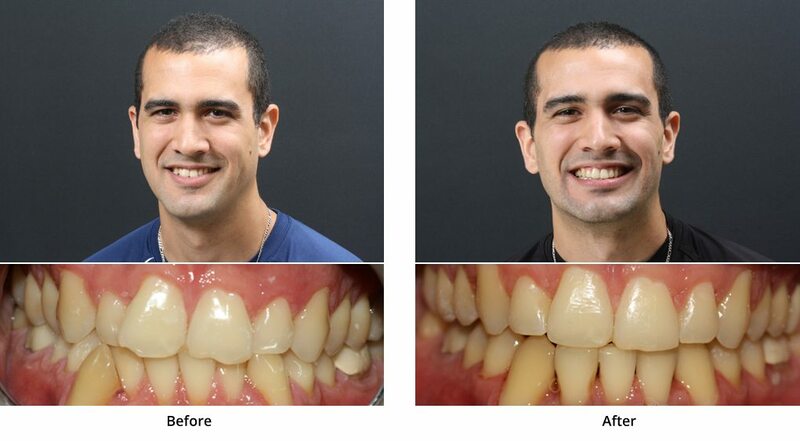 Cosmetically focused orthodontics is for adults over age 18 who want to get a great looking smile fast and easy. 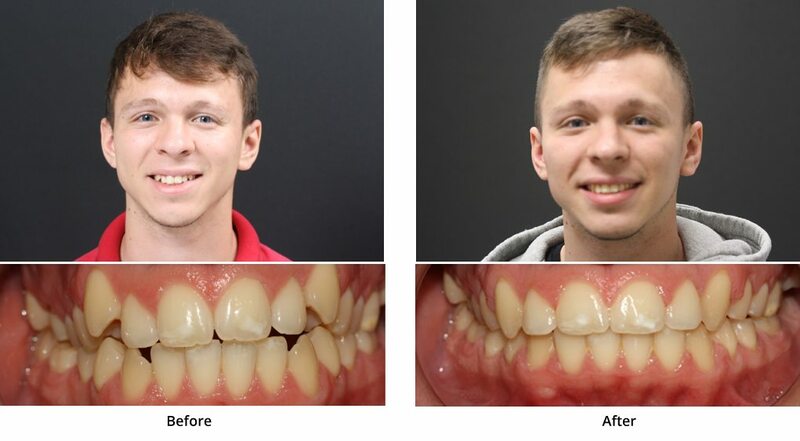 If you are under age 18, if you have major bite problems in your back teeth, or very specific orthodontic needs, you may not be a candidate for cosmetically focused orthodontics. Call the office for a free consultation at (203) 883-4433 to see if you’re a candidate. Please take a minute to watch some amazing videos and check out the before and after photos of actual cases, all completed in about 6 months. 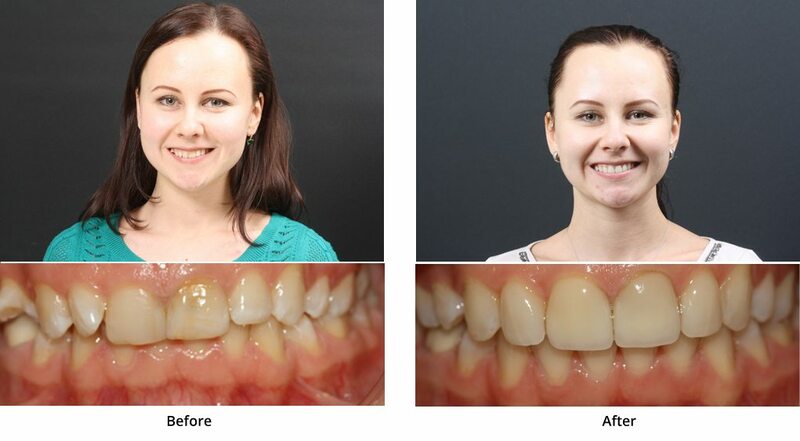 As you will see, most adults can have a great improvement with cosmetically focused orthodontics. 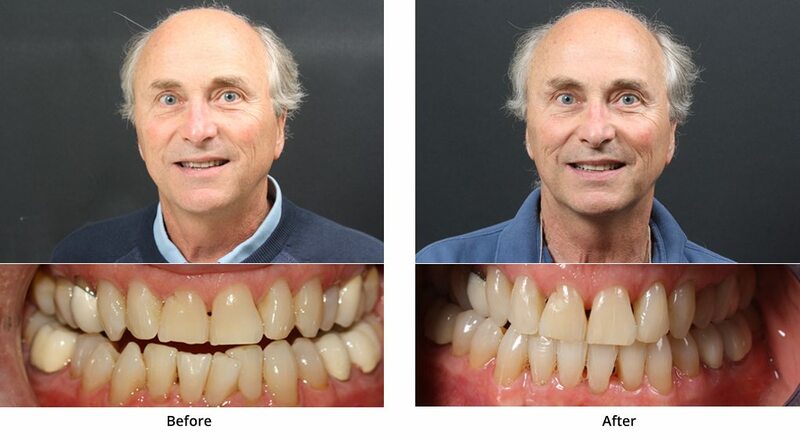 Creating amazing smiles in about 6 months is one of the most fun things we do here at Dental Care of Stamford. Our patients love the great results and so do we. 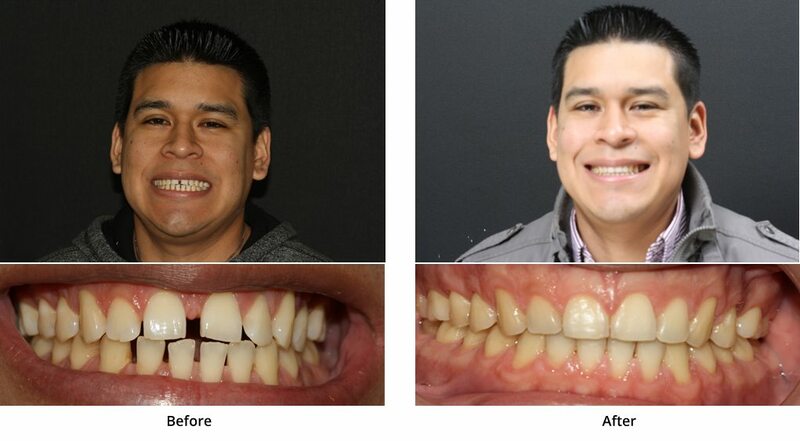 Now we have another option for creating a great smile that is fast, easy and affordable. Isn’t it time to really start to smile again? 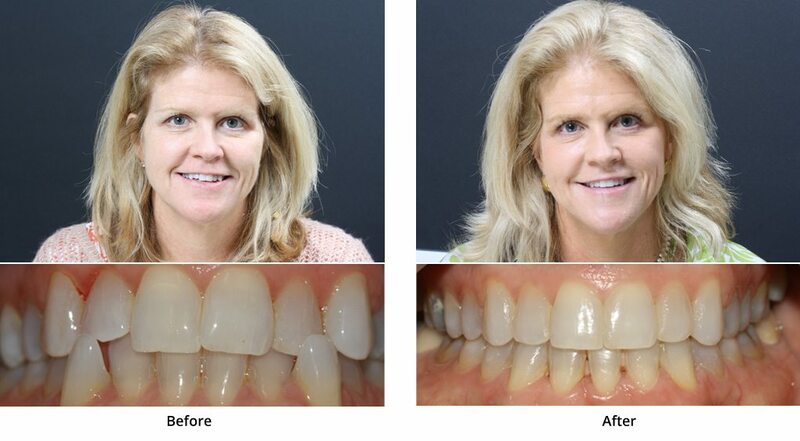 To learn more about how we can help you have a straighter smile without the look of braces please call us at (203) 883-4433 or request a free consultation. 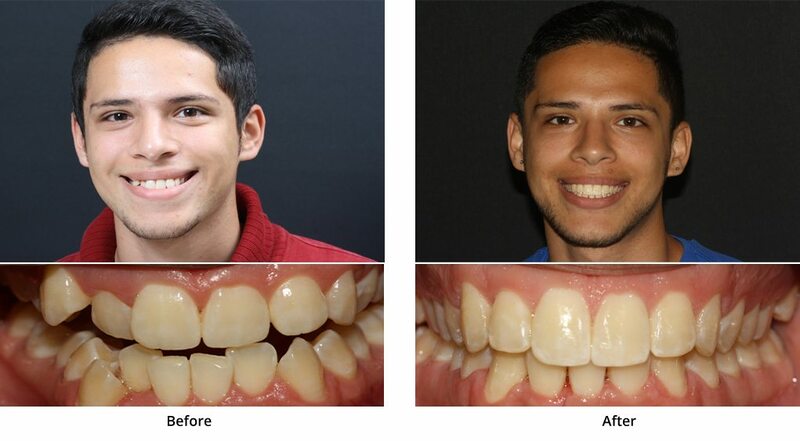 * All of the patients’ pictures on this orthodontic section were treated in about 6 months with this amazing system, but not all in Dental Care of Stamford’s office. For more information please call us today at (203) 883-4433.